It’s that time of the season. The NBA’s 2nd season. 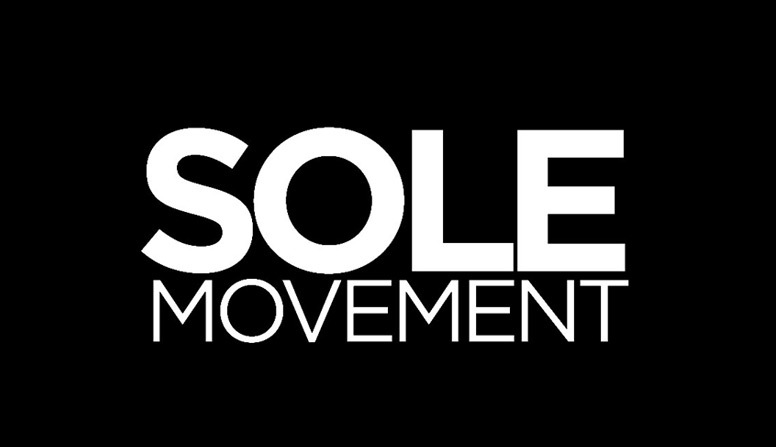 While half of the league is looking to find solace and success in the Offseason, the other half is gearing up for a chance at glory this June. The NBA Playoffs is a couple of weeks away and we’re pretty excited to see who brings Larry home this season. 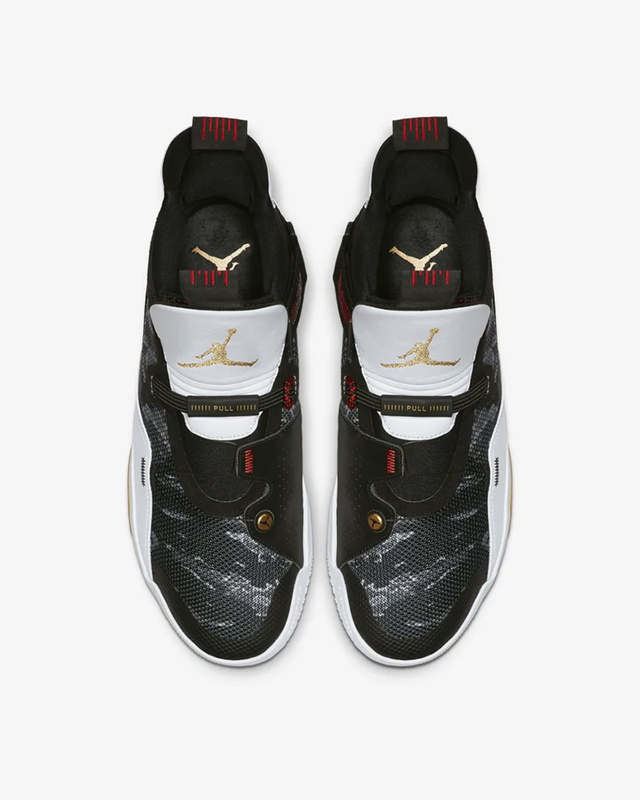 With several Team Jordan guys playing in the summer, Jordan Brand brings out an Air Jordan 33 with a tiger camo pattern on the shoe’s upper. 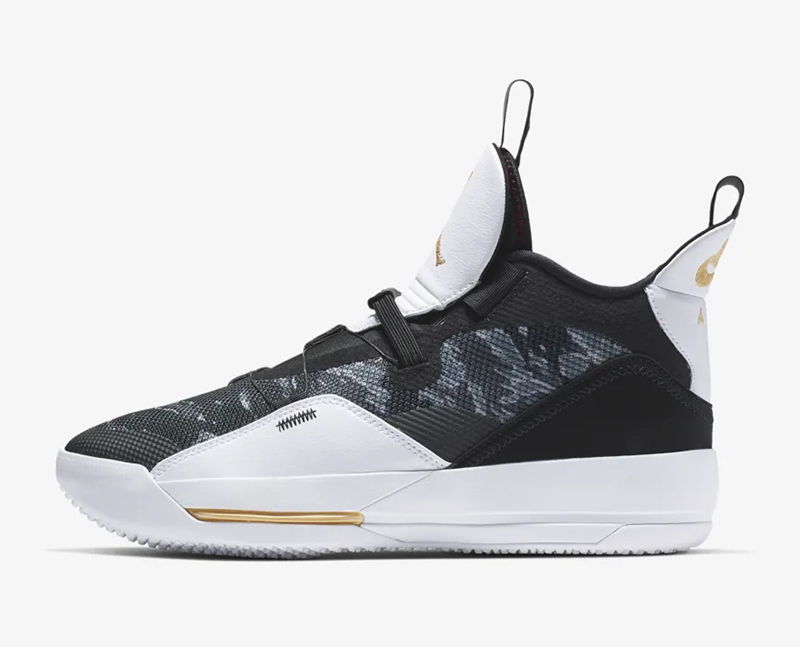 The tiger camo uppers are complemented by black and white panels throughout, with gold accents to complemented the basic upper. 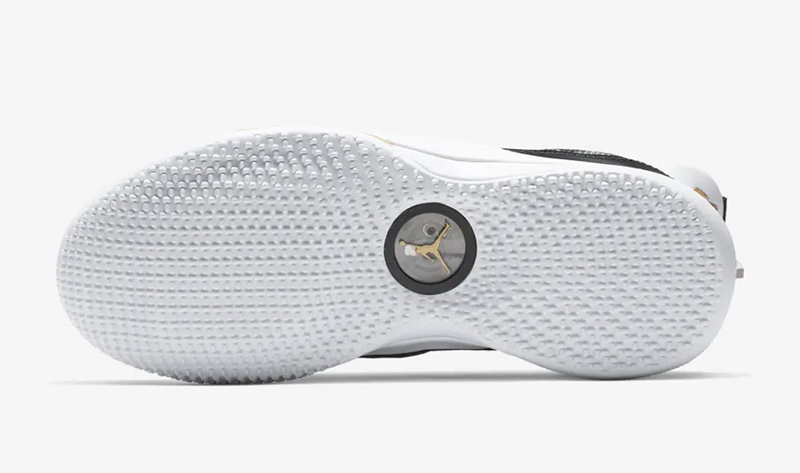 What’s great about the sneaker is that it works with any team kit. 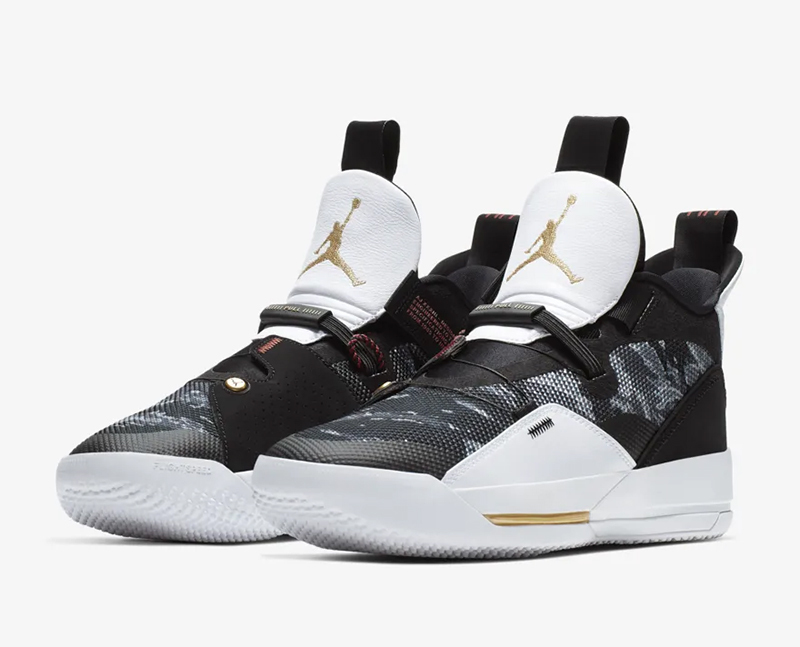 So if you’re looking for an easy shoe to wear (both literally and figuratively), the Air Jordan XXXIII PF ‘Tiger Camo’ should be an easy pick. 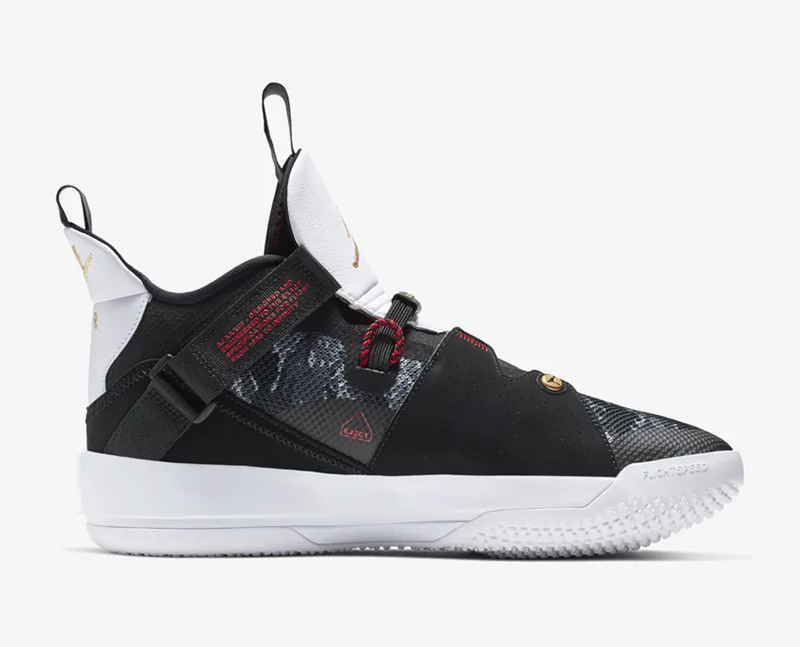 The Air Jordan XXXIII PF ‘Tiger Camo’ is now available across select Titan, Nike Forum, the Athlete’s Foot and Capital stores around the country. 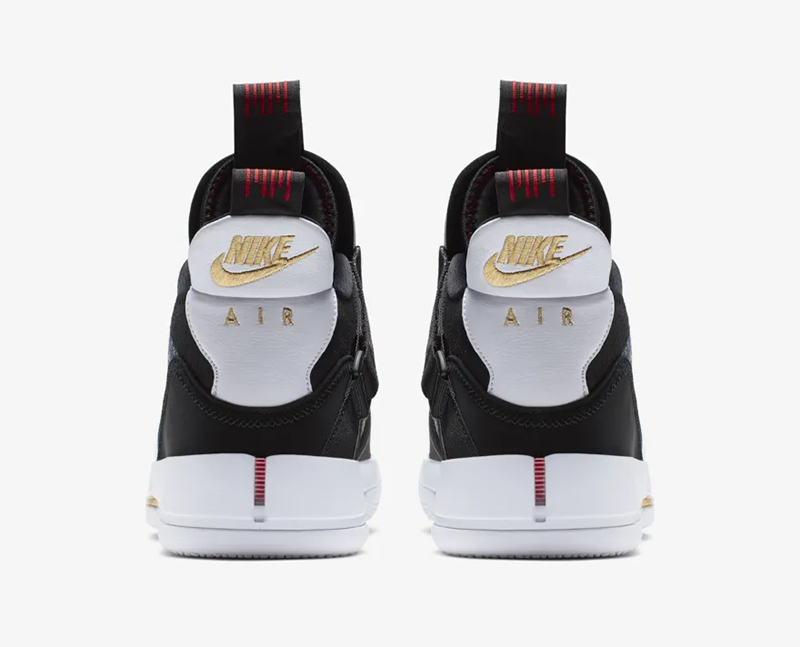 The Air Jordan retails for Php 9,895.